A rewarding career as a CPA awaits. MACPA can help you get there. We are working on plans for the 2017 Interview Day. If you are interested in having the opportunity to interview with employers (firms and organizations) in Maryland, please email rebekah@macpa.org for more information. 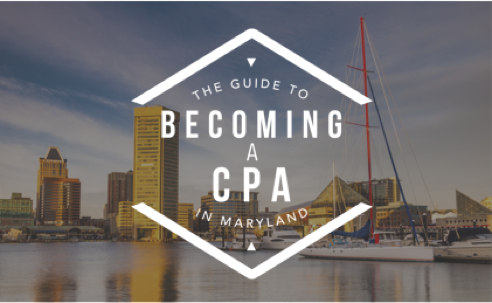 *Dual membership with the Maryland Association of CPAs and the AICPA connects you with the two essential organizations established to support you on your journey to becoming a successful CPA — from college, to the CPA Exam, and beyond. Proof that you are serious about your professional direction. Congratulations! You are on your way to becoming an esteemed professional and one of the pillars of our economy: a certified public accountant. Here’s everything you need to know to get there. 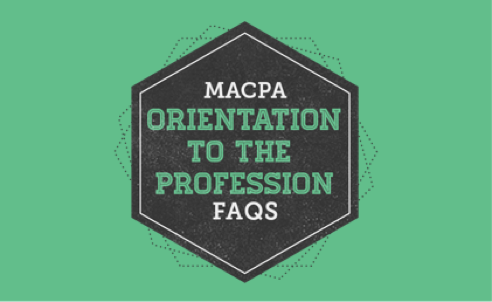 Join MACPA CEO and 2nd Most Influential Person in Accounting, Tom Hood, and MACPA Membership Manager, Rebekah Brown as they tackle the most frequently asked questions about the CPA Profession. Watch the replay of last Spring’s Orientation to the Profession via Facebook Live. For undergraduate accounting students who want to accelerate their success stepping into the CPA profession. This program is free for accepted applicants. A Career Path Without Boundaries The opportunities for CPAs are vast. Keep learning about you future! Reference these links below, and if you still have any questions at all please reach out to us at here. 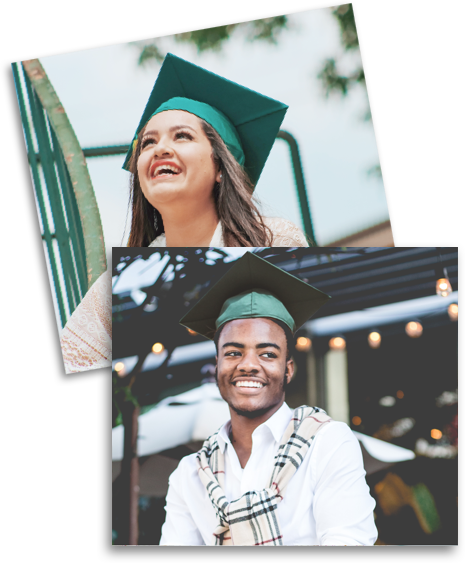 Start Here, Go Places →AICPAs website focused on High Schoolers. This Way to CPA →AICPA’s website geared toward college students. American Institute of CPAs →The National membership association for CPAs. Beta Alpha Psi →A honor organization for financial information students and professionals. 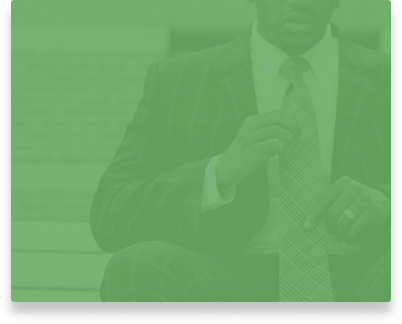 Maryland State Board of Public Accountancy →The regulatory board that qualifies and licenses individuals seeking licensure to practice as a certified public accountant in Maryland. Robert Half Salary Guide →Download the Salary Guide here. Journal of Accountancy →Current accounting and business news. 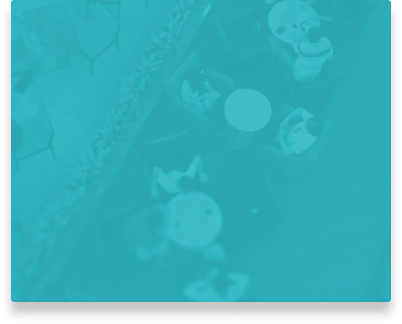 Accounting Fly →List your resume and find a job or internship.